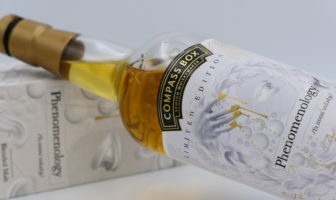 ModernThirst tastes and reviews Compass Box Phenomenology limited edition blended malt Scotch. 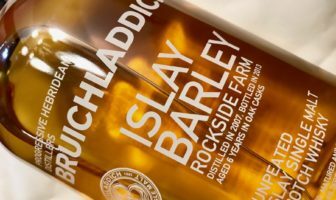 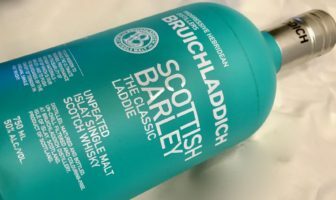 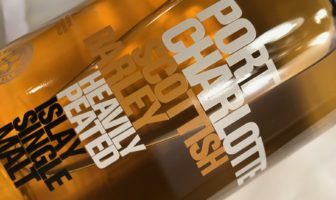 ModernThirst tastes and reviews Bruichladdich Scottish Barley The Classic Laddie. 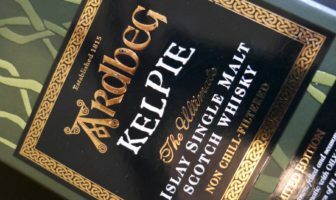 ModernThirst dives into a tasting of Ardbeg Kelpie. 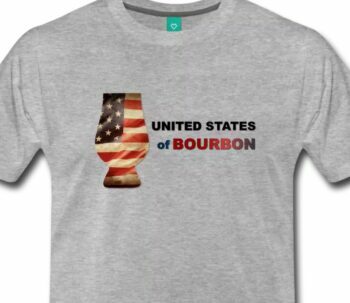 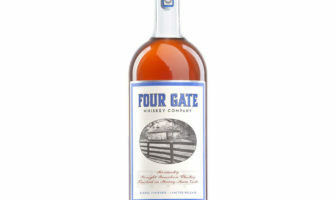 Read on for tasting notes, ratings, and more. 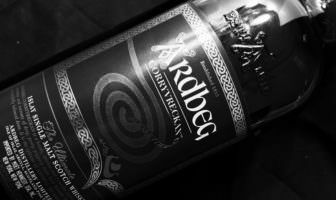 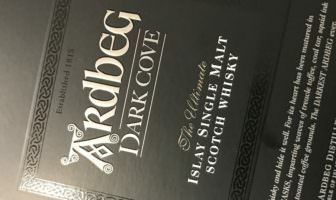 ModernThirst tastes and reviews Ardbeg Corryvreckan. 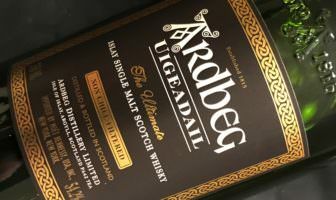 ModernThirst tastes and rates Ardbeg Uigeadail, an Islay Single Malt that has become a modern classic. 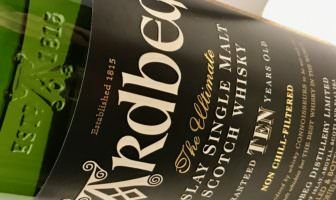 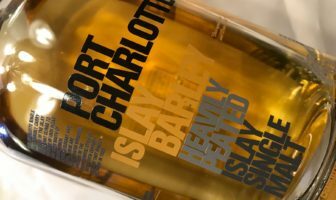 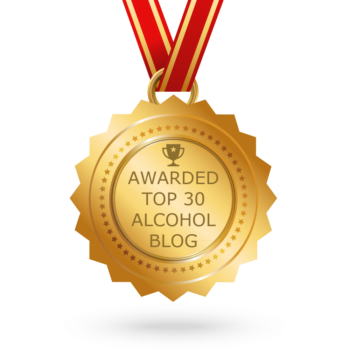 ModernThirst tastes and reviews a 10 Year Old Islay Whisky from Ardbeg.